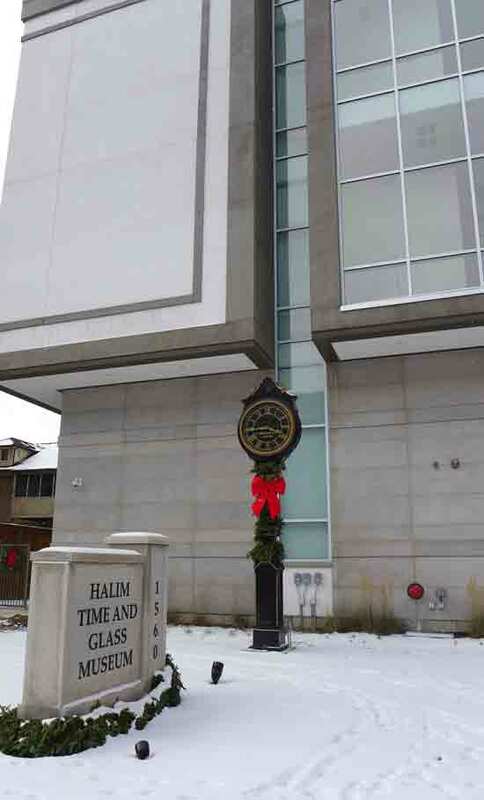 On my first visit to the Halim Museum I also strolled through the Clocks of the World. 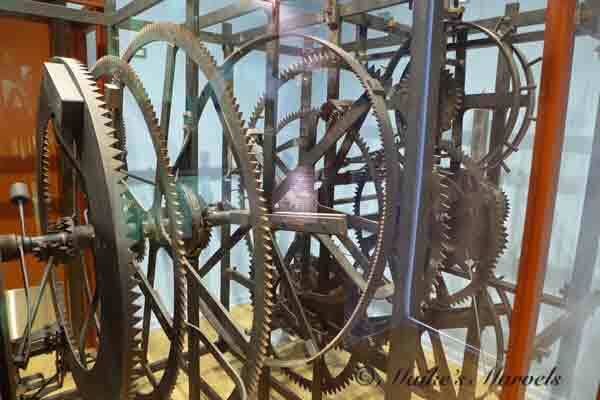 This exhibit starts with a reproduction of the oldest known clock, and impressive installation of gears attributed to Richard of Wallingford. 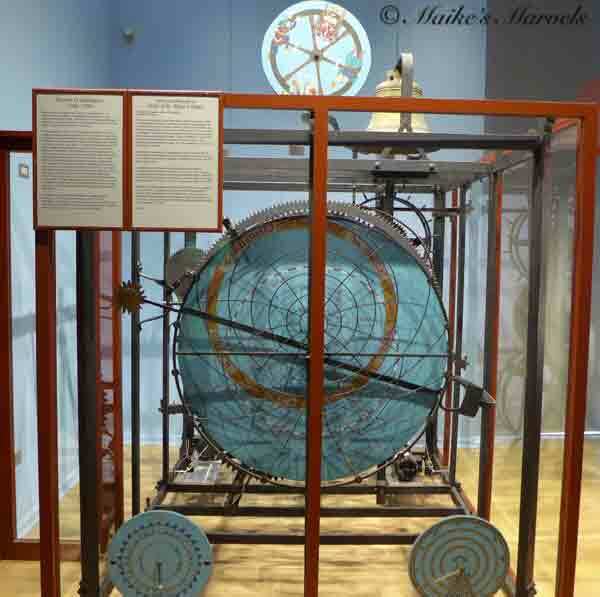 He designed anÂ astronomical clock,which was built approximately 20 years after his death. 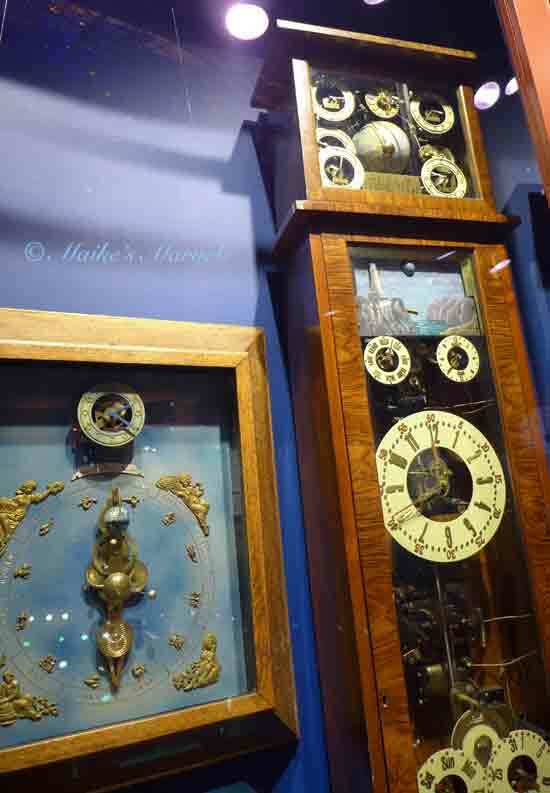 More than 1,100 timepieces are on display in a labyrinth of hallways and rooms. 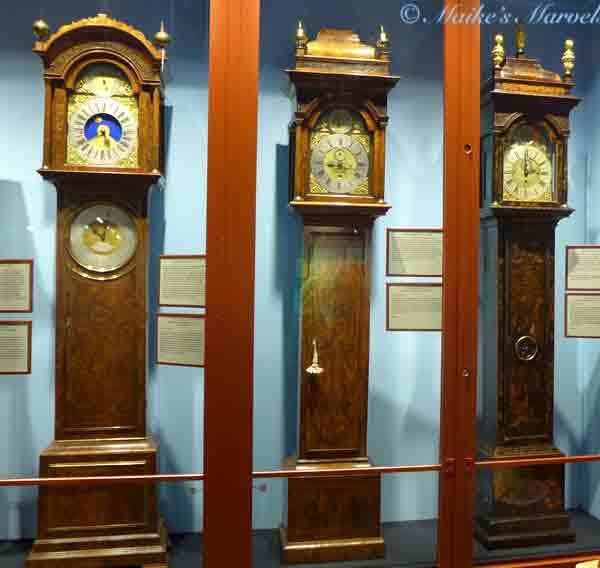 The collection includes tower clocks, chronometers, automatons, pocket watches and tall case clocks. 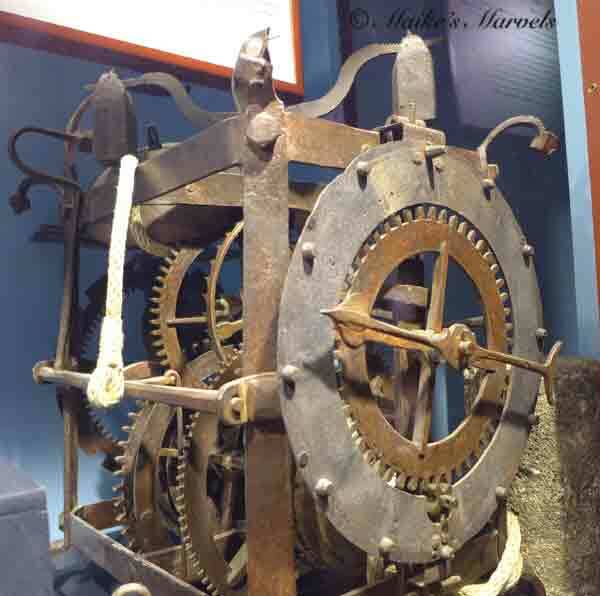 There is a German domestic Turret clock from the 1500s. It is hard to imagine that time pieces were not a personal or household instrument during those times. 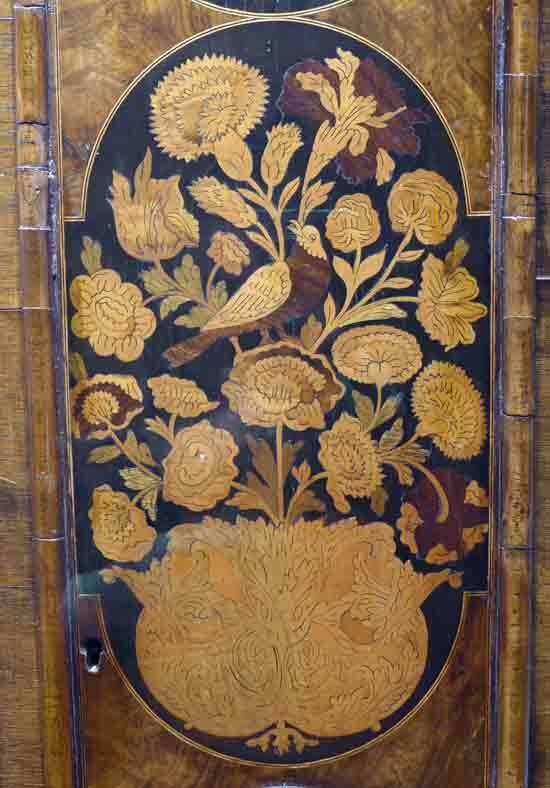 In England, clocks were designated for markets, such as this Turkish Market clock from 1780. There is a room designated to nautical instruments that any sea-lover will want to spend time in. 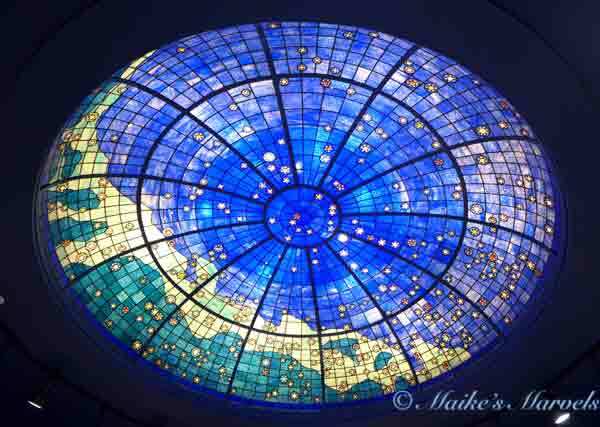 It has a beautiful stained glass dome. I learned of the Dutch and German influences of clock making, and took note of those detailed descriptions with my camera. 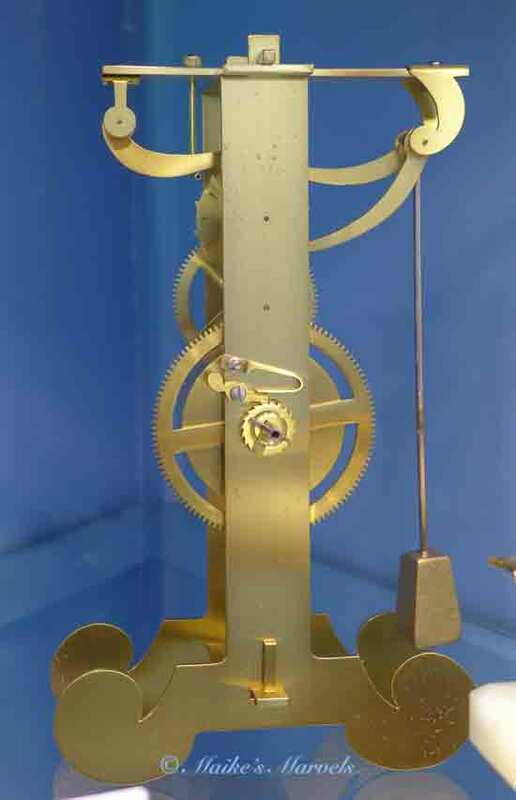 Galileoâ€™s original pendulum mechanism was on display as a model. 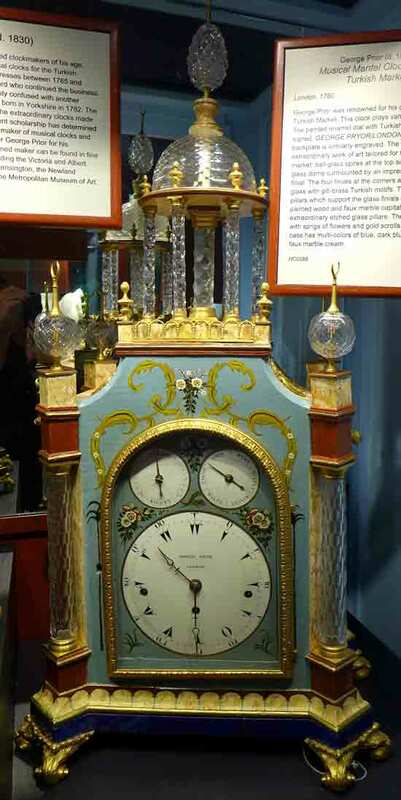 Its application to the first pendulum clock is attributed to Dutchman Christiaan Huygens in 1656.Â Then the Fromanteels took their training in The Hague during the 1860s to England, and English clocks built upon the Dutch education. 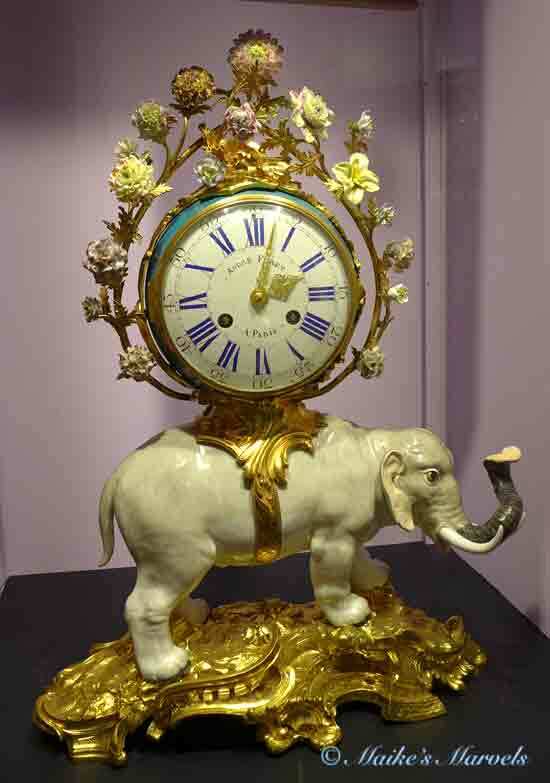 I do love the ornate clocks such as this Catherine the Great Elephant Clock made by Meissen designer Peter Reinecke in the 1700s. 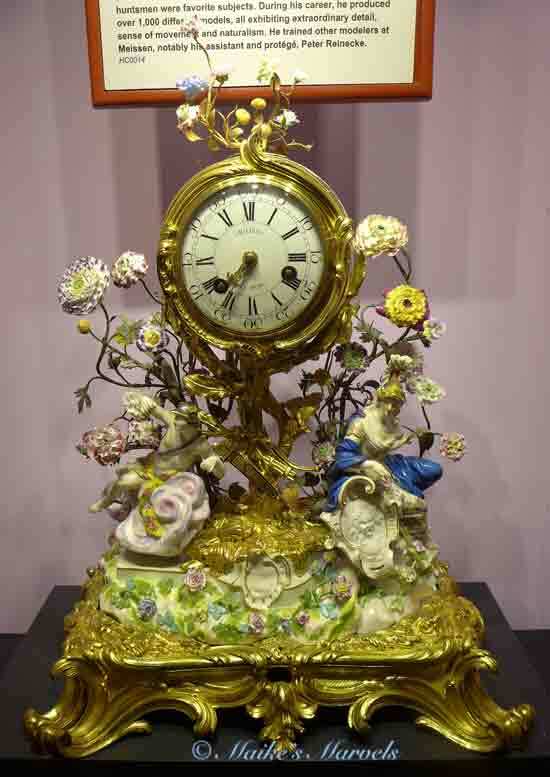 My Greek memories had me gravitating toward Hellenistic Goddess themes as well, like this Athena and Hermes Clock. This one is also a Meissen Design. 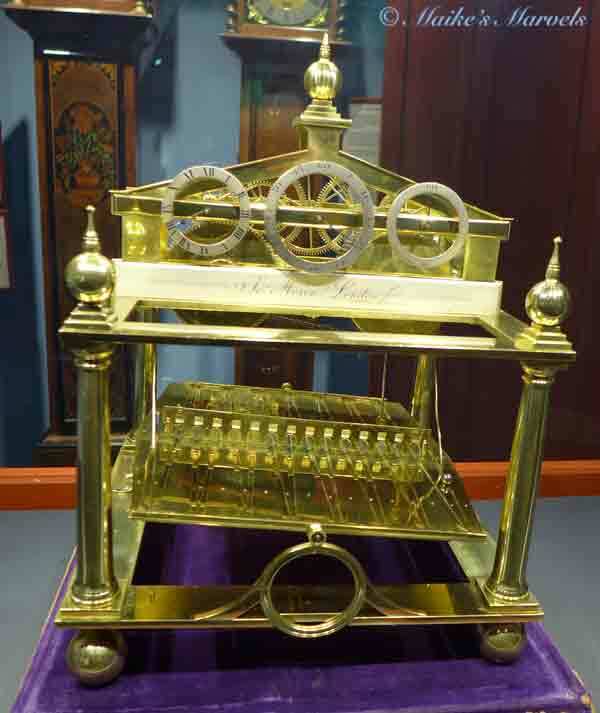 Of course the mechanical clocks are super fun, and the ones presented have computer screens showing all the gears in motion. 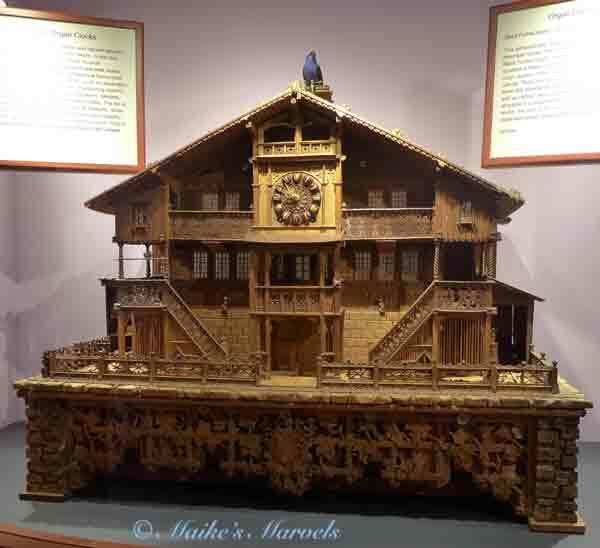 The Watch collection is overwhelming, and there is a lot more to see in this fabulous gem of a museum. I will definitely revisit the museum at a future date to take in more of this exhibit, though I think it is impossible to do so in detail in one visit alone. This entry was posted in Art & Culture, Travel and Excursions and tagged clock collection, Clock Exhibit, Clock Museum, Clockmakers, Clockmaking, Clocks of the World, Dutch Clockmakers, Evanston IL, Evanston Museum, Halim Clock Museum, Halim Museum, Halim Time & Glass Museum, Halim Time Pieces, Historical clocks, Time Pices.